Much of the spirit of Burning Man seems tied to the hippie movement of the 1960’s. 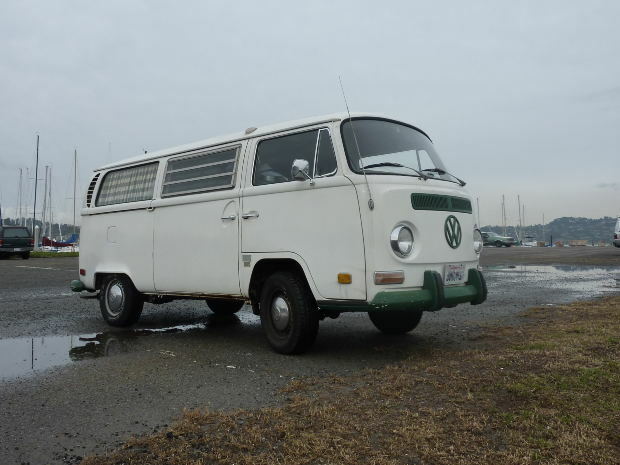 An iconic image from that era was the Volkswagen Bus, the everyman transporter that was one of the first practical self-propelled homes on wheels. Volkswagen is revisiting the bus with their new California Camper. You may be seeing some at this years Burn.